Good morning all! Yesterday was my birthday! And while birthday's aren't the can't-sleep-the-night-before-my-birthday, as they when I was a child, I had a great day with - love notes, breakfast, lunch, movies, and family time! 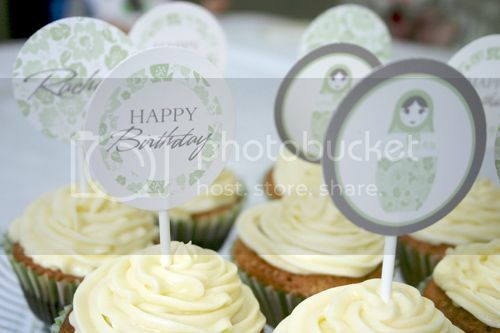 I wanted to give you a little gift for my "birthday week" (watch Gilmore Girls much?). You get a 1% discount for every year of my life. So that is a big fat 31% off EVERYTHING in my shop! This is open to international and Australian customers alike. Sharing the love far and wide!! Enter BDAY31 at the checkout for 31% off storewide to anywhere in the world. 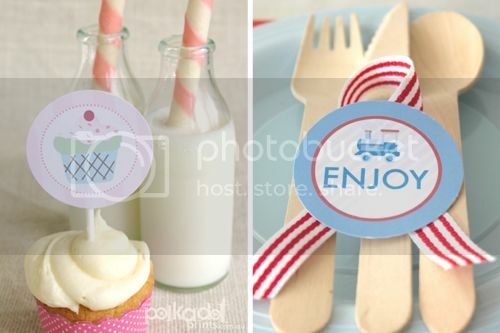 That is printables, party favours & accessories...! (just not custom design.) Start shopping here. Feel free to share this with your friends & family! Happy Birthday shopping!! P.S. I better save up for when I turn 100 and have to give 100% off my store....hmmmm this discount may only work for a few more years!